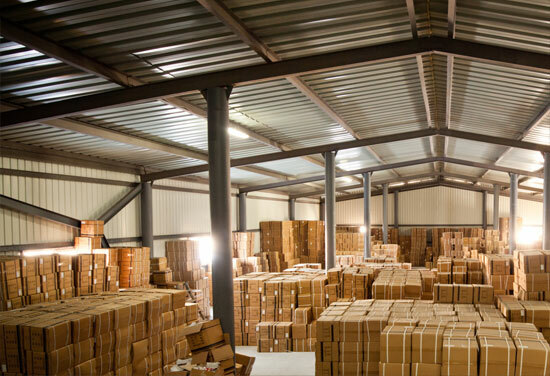 MBW provides both long term and seasonal warehouse options, with experienced personnel and equipment to provide full service material and handling for our customers. Logistics services are listed below and if you do not see a service your company needs, give us a call and we will put together a logistics solution customized for your situation. We have decades of experience working with satisfied customers making sure that their logistics and warehouse needs are completely satisfied. MBW has the ability to cross-dock your material with precise attention paid to getting material as quickly as possible to its destination, reducing your handling, operating, and inventory costs. Your company can realize ocean freight savings by having MBW deconsolidate full inbound containers and palletize that shipment for segregation and distribution to both local and cross country customers. 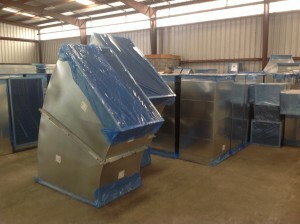 Renovating your facilities? 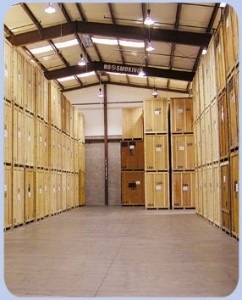 Let us provide short-term storage to stage the furniture and fixtures for your next office or hotel renovation. Our warehouse staff will provide the visibility that is necessary to track your inventory during each step of the supply chain. The delivery of parts to a manufacturing plant just in time and in the proper build sequence is critical in today’s fast-paced world. 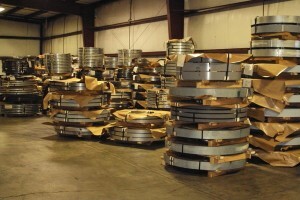 MBW’s inventory staging program optimizes production efficiently, inventory storage space and other waste. 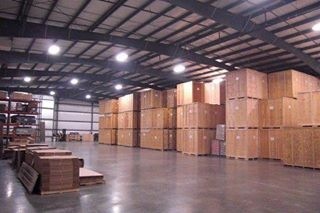 Our warehouse staff is very experienced in order fulfillment for projects of all volumes. 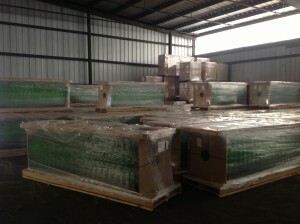 We have pallet flagging and relabeling capability and can ship wherever your customer is located. 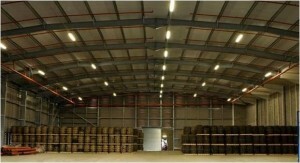 We operate over one hundred eighty thousand square feet of warehouse space.